How to create Custom Templates in JMeter? 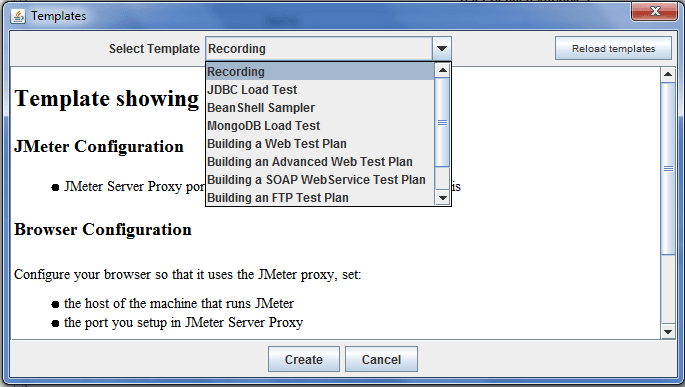 Read moreHow to create Custom Templates in JMeter? 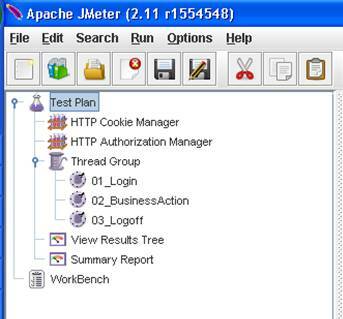 Read moreWhat are JMeter Templates?